After yesterday's melancholy, I think it's time to move on and just bless because I know how much that will cheer me up. So are you ready? For a week of giveaways - are you?! Are you really?! Well come on, let's get started then! Here's Monday's giveaway for you: MNM's favourite tried and tested recipes from our kitchen to yours. There's Mark's crowd-pleasing brownie and my famous double dark chocolate cookies with sea salt I'm always making for people for starters. Then there's some of our quick and easy go-to family dinner meals that still pack a tasty punch like Thai Green Curry (not too spicy for the kids! ), Pork and Sausage Cassoulet (great to warm the belly on a cold winter's night) or Ridiculously good Risotto. Either way there's bound to be something for all kinds of different tastebuds contained within these pages. It's super easy to win your very own limited edition copy of MNM's Adventures in the kitchen. 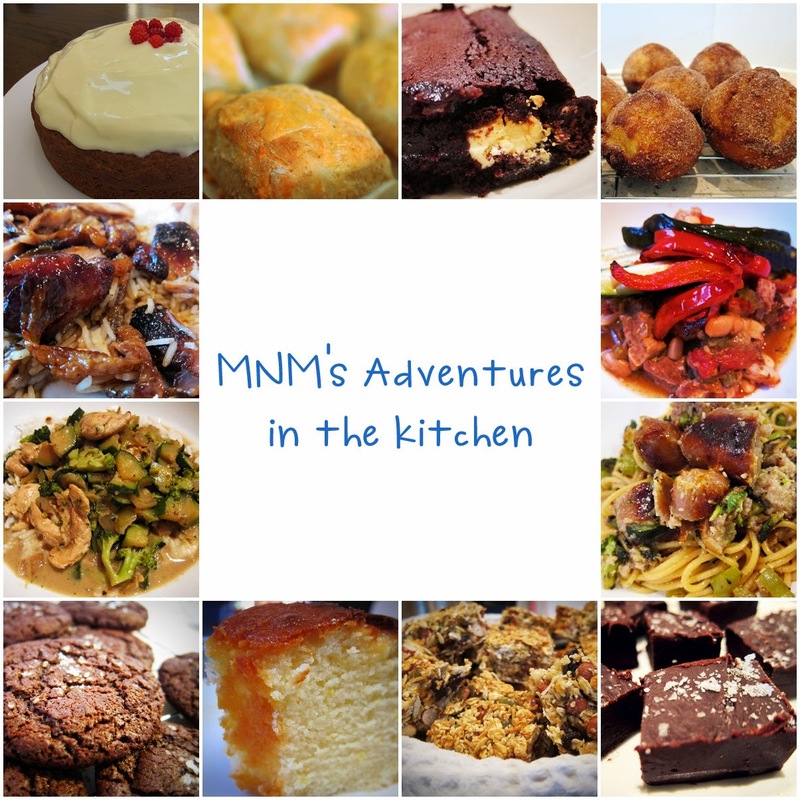 1) For one entry, leave me a comment with your favourite MNM's Adventures recipe. For more ideas, click over here to the Cooking page. 2) For another entry, head on over and like/follow MNM's Adventures page on Facebook here and leave me another separate comment here that you have (or already do!). 3) For a third entry, tweet, instagram or share this giveaway on Facebook and leave me a comment that you have. The hard fought health of a year and more comes crashing down in ruins. Without warning. The week starts out with signs of it but she tries to believe that it is just a bug. She can barely believe her body would have the nerve to fail her so perfectly, so speedily when she has put so much care into it these past months. When all had been tracking so well. But now a battle is being waged inside. Being cut to pieces from the inside. She prays it never reaches the outside. Her days resort to horizontal, turning electronic pages filled with angels and monsters and it feels so very real, like they could very well be warring inside of her. Easy to feel this way. For one who never sleeps in the day, sleep comes often and stealthily but her dreams are restless. With each new bout of stillness, it feels like more life has been stolen away. As if sleep is actually stealing her little by little. The effort it takes to stand to walk and down the stairs to join in with her other real life is overwhelming. Plans have to cancelled one day and then the next, day after day, and the guilt at having to bow out on life eats away at her. Bribing her children with buttons for the treat jar if they can play for an hour without any intervention or fighting as the need to lie down simply overpowers her. The pain of her insides is not unlike the first throes of labour but unlike that pain, this pain has no elation and happy ending in new life. It is merely pain for pains sake. She feeds her body full to the brim of medication: pentasa, panadol, buscopan, probiotics - all the while willing them to work. To work NOW. To do something. She hates the strain this has put on him. Having to be father AND mother these past few days. Doing everything he normally does (which is a lot already) and still more. Wondering how she will ever make it up to him and realising actually she can't. All she can do is pray. Pray and wish. For life to flow back into this wracked body. For energy to return. For pain to cease. This time a week ago they were sharing a wonderful family adventure together exploring an island in the harbour. Today is so different. She can see the harbour still but only from on high. As one imprisoned in a castle tower might look out on their freedom wistfully. How loosely we hold it in our hands when we feel no risk to our safety. Never imagining a threat could be lurking around the corner just waiting to ensnare us. The thing is I know the scent of freedom. I have loved it, lived it, embraced it. So I will not give in to this captor. Not now, not ever. It may have won a small victory. It may have brought me to my knees. But it will not win the war. I am stronger. He is my rock. I am fixable. He is my Healer. I am his delight. He is my Saviour. The tough things in life teach us, train us and tenderize us. They make us wiser and more equipped to love others like they really need to be loved—with empathy and honesty. Every day in darkness there are a million reasons to get bitter and quit. But, there are also better reasons to persevere. The path, even in the dark, is purposeful. The trials God allows are not without meaning and reason. We all have days in the dark. Beautiful, and just what I needed to hear. 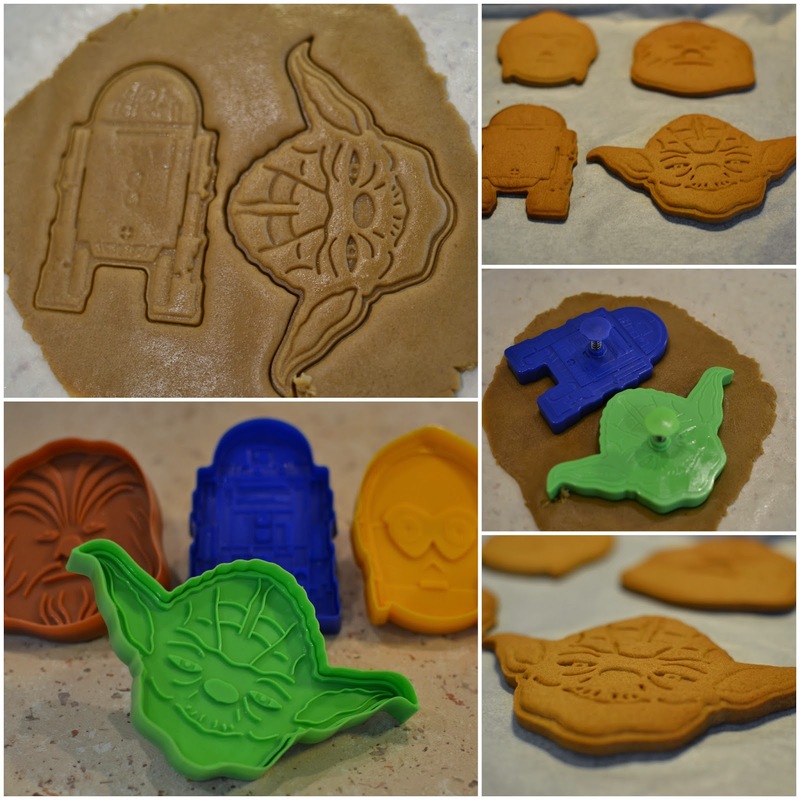 Loving these awesome cookie cutters that arrived in the mail from Grandma & Granddad last week. Loving even more that they arrived on a day I was going to make gingerbread anyway - boom! Loving how easy they were to use and that they actually turned out looking like the real deal. 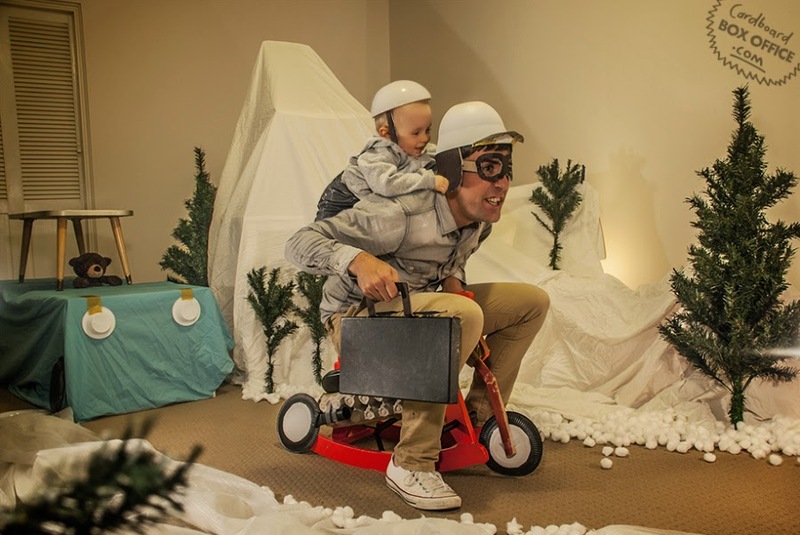 How awesome are these 2 first-time parents? When I found this the other day, I couldn't believe it. I used to work with these two at Learning Media a few years back, and only found this by accident. 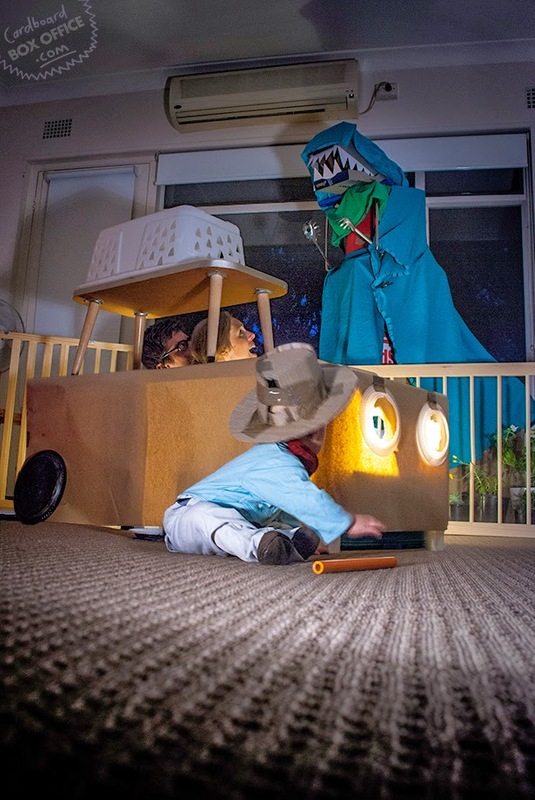 After moving to Sydney, they found themselves with a lot of time and extra boxes on their hands, so they turned their lounge into the set of many famous movies with their wee baby boy, renamed for better effect. Some are incredibly clever. Advance warning: this is a little hard to watch. But powerful all the same. Do we really know how fortunate we are to grow up in a loving home, free from fear, full of love? And as my dear friend Sammy put it on Facebook: every single child deserves a loving childhood. End of story. On a lovelier note,this film is just so beautiful. Made to tell a worried expectant mum what to expect from her new life with a Down Syndrome baby. So so beautiful. Even more so that it's spoken in what I believe to be the most bee-yoo-tee-ful language known to man - Italian. And just so you know, I'll be interrupting normal Things I'm Loving programming next week to bring you a whole week of giveaways to celebrate hitting 1,000 posts - whoop whoop! So get your little fingers ready to comment and win some cool stuff! Next week I'll reach 1,000 posts. Yep, you heard me. One thousand times I have sat at the computer. Fingers tapping clickety-clack, brain humming. On this side of the world, and that. Daytime, night-time. In good times and bad. The words spilling out onto the page. Hey, let's be honest though, sometimes the brain humming bit would be a bit of an understatement. Sometimes, I have stared at a blank white page and just willed the words to come and it has been a huge effort just to get a sentence out that will even make any sense to anyone. Me included. For better or worse. I'm still here. And I plan to be around for a while longer yet. So to celebrate this auspicious occasion, I have some cool giveaways just around the corner for you my lovelies. I have a feeling you're gonna want in to the whole week of fun that's coming! Noah: we awaited Cyclone Lusi's arrival the other week with trepidation, knowing how violent storms tend to get in the windy city we live in. We waited and waited and in the end it was a bit of a fizzer. But it did mean you got to go out trampolining in the rain which you insisted I record on camera. Mylo then pointed at Noah's wee spot and said 'you mean this prickle Mum?' Actually I think you meant freckle. Cue raucous laughter from me again. 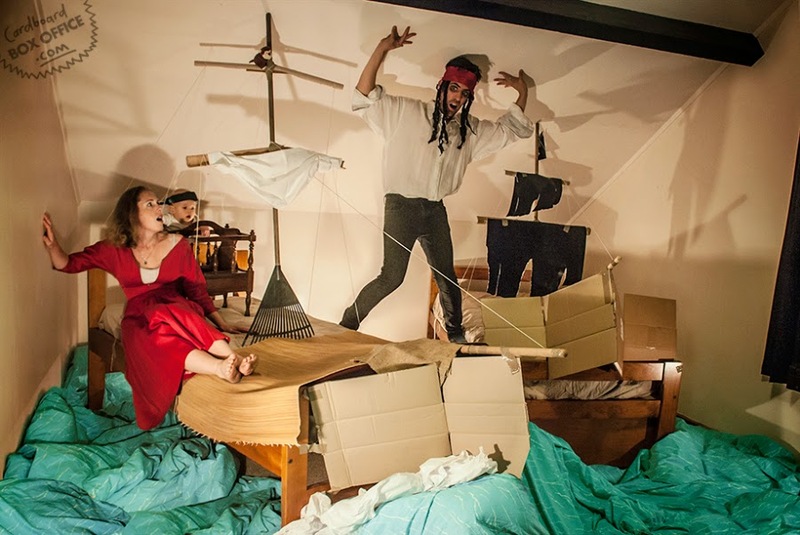 Mylo: The other night you and I were lying in bed reading the book 'The Something-o-saur'. It's the story of a sad dinosaur trying to figure out who he is, and where his mama is. Through the book he grows and travels to look for her, and at the end he discovers her up high in a cave, and that actually she is a dragon. Which means he is a dragon too. His mama is so happy to find him, and said that she had been so upset when she dropped her egg while flying and never thought she would find him again. When I had recovered from the shock, I asked how he knew about such things. Oh so-and-so (name with-held to protect said child at daycare) told me. Gulp! I guess with only having boys in the house, women's bits aren't something we talk about much, which is why I got such a surprise. spread it lick it take a bite. Some days, for no particular reason the stars and planets align and every moment seems to be moving in time to a graceful symphony. No out-of-tune violins or squeaky clarinets hitting wrong notes, just beautiful music playing in the background, accompanying the movie of life. You could count on one hand the number of days in a year the harbour is as still as this, and it just so happened that today was the first weekend day in about two months with no other commitments so we had earmarked it on the calendar a while back for a possible trip to Matiu/Somes Island. We had mentioned it to the boys weeks ago, but in the days leading up to today kept it a surprise. Noah, who cannot handle surprises (much like his mother) was beside himself with the suspense, spending the better part of last night and this morning trying to wheedle it out of us. But we stayed resolute to the moment we were standing in the ticket office buying tickets and he finally guessed. The realisation of what we were doing got a fist pump so I think the surprise was worth it. We've taken the boys all the way over to Days Bay on the ferry before, but we hadn't been on the ferry for nearly three years and it had been over ten years since Mark and I had been to Somes Island. On our drive down to town we get a few glimpses of the harbour, and on this morning we were astounded to see an unusual looking craft in the harbour. From the quick glimpse we got before it disappeared from view, we thought it might have been a submarine. Mark had to park the car a wee way from the wharf while we went to get tickets, and on his walk back to meet us he found an article on Stuff giving us more clues as to the mysterious vessel. Not a submarine as it turns out. But a superyacht worth $400 million NZD and owned by Russian billionaire Andrey Melnichenko. You can see the interior of the yacht in this video. A ridiculous amount of money to spend on a boat if you don't mind my saying, but it was a pretty impressive sight up close. Incredible that it just happened to be THIS day that we'd chosen for our trip and that we got to see it. Call me a killjoy but I also can't help looking at that yacht and thinking how much $400 million could do to help ease some of the most dire situations in our world though. With the yacht behind us, and the island in front of us, we moved on. Despite its peaceful persona, the island has had a colourful and varied history, much more so than I remembered. It was like walking on hallowed ground being here. The first to inhabit the island were the Maori, building defensive forts on the island with its strong position. Then in 1886, a lighthouse was built, the first harbour light in New Zealand. 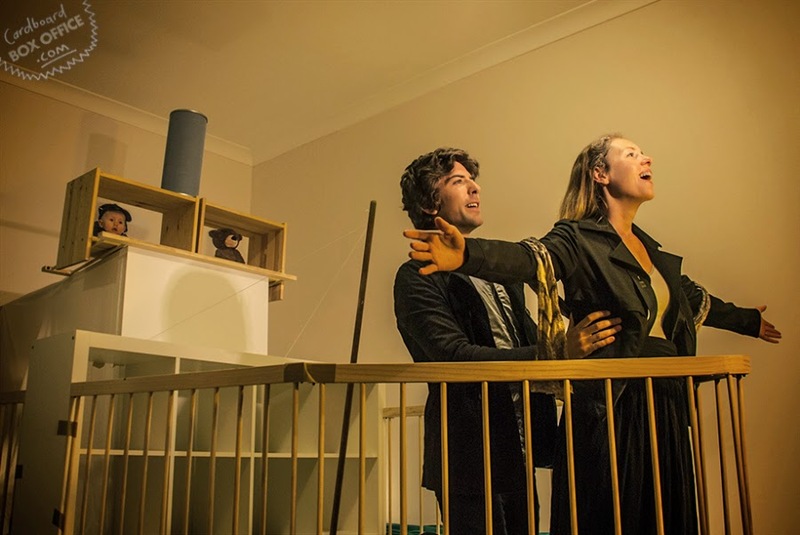 As well as being an alien internment facility during the world wars, and a quarantine station, it now is a pest-free environment with tuatara, weta, lizards, geckos, kakariki and blue penguins among its inhabitants. Whilst on this day, we only saw the talkative and colourful kakariki (green parrots), a few oyster catchers and the weta holed up in their 'tree motels', the thought of the possibilities of what we might see, was equally enchanting. The memorial on the island to all those who passed away on this patch of dirt in quarantine awaiting a better start and a new life in NZ that never came is quite sobering. Some were as young as 1 year old. The walk around the island itself is picturesque, especially when accompanied by the gorgeous green parrots that chattered, and twittered and flitted around us. This city. This harbour. These people. Our family history is firmly entwined in this place after 14 years. Wellington blood has run through these boys veins from the moment they entered this world. The walk to the lighthouse at the other end of the island is only a half an hour at most. And once there, I was immediately transported back to another time and place. Memories of that honeymoon on the island of Santorini in the Greek Islands exactly ten years ago came flooding back to me. Until reality firmly superimposed itself back on top of that dream. Ah yes, life is so very different now. Ah, but for a moment I enjoyed being there, half a world away. This lighthouse today still guides ships safely into the harbour. I like that it's still earning its keep over 100 years later. As I mentioned before, during the 1900's the island saw a number of unusual visitors. In wartime, it 'hosted' those suspected of being alien enemy spies. It has also been a quarantine station for both humans and animals at various times, and there is a collection of buildings on the island where you can step back in time and imagine this other life. The short and steep climb to the top of the island also gives unequalled 360 degree views of the harbour. And allows boys who will be boys the opportunity to explore to their heart's content the World War II gun emplacements. Taking a look inside the animal quarantine station was both fascinating (in that we walked right through the middle of a shower to get into the building) and sobering when we got to the incinerator. I was fascinated by the smoke patches on the roof of the incinerator room, and how much it added mood to the photo. As did the rusty wheelbarrow. In the visitor centre a little further on, the giant weta exo-skeletons were both thrilling and repulsive. I was happy to be the one holding the camera, Noah happily obliging with his hand in this shot. And I could not help yet another bathroom shot. I think I may have an addiction, but the light in here was beautiful, as was the exposed copper piping. The ferry returned for us after two and a half hours on the island, which was as it turns out, just the right amount of time to explore and enjoy without outstaying our welcome or getting bored. And on our return to the mainland, a walk along the waterfront wouldn't have been complete without Kaffee Eis. We all have our favourite go-to flavours these days. Coconut (me), lemon (Mylo), and chocolate (Noah) are our usual picks, while Mark just goes with whatever he fancies on the day - today Bonbon Rocher. Noah was thrilled to bump into his best friend and his family also enjoying this mild autumn day along the waterfront on their scooters. Wandering back to the car with eyes still wide open, I found even the buildings were singing out in technicolour glory today. A final encore to the theatre that was today. This day, this journey, this moment had been a wish waiting on our bucket list for a while. But the timing had never been right before, and now I finally understand why. Because it was only ever going to be this day. No other day could have compared. The timing was perfect - the sunshine, the lack of any wind (a rarity in itself), the need for this time as a family together, the empty calendar - the collision of all these things like a rare solar eclipse seen only when so many variables must align. This day was ours, and no-one else will ever have exactly this memory, exactly this moment.